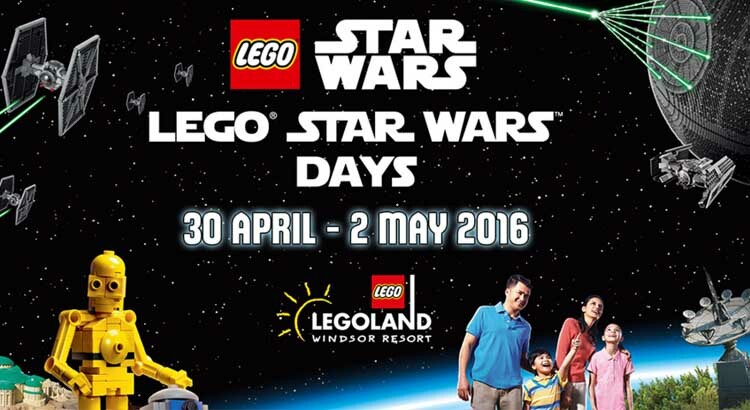 May the force be with your with this special Legoland Star Wars short break offer. Save 10% off all Legoland mini breaks during May Bank Holiday with prices starting from just £162 for 2 adults and 1 child plus get your second day free on resort. Between Saturday 30 April, Sunday 1st May and Monday 2nd May 2016, Lego fans should get ready to join in a galaxy of LEGO Star Wars themed activities at Legoland Windsor, featuring their brand new 500,000 brick LEGO Star Wars Death Star model, to the LEGOLAND Windsor Resort. To claim your exclusive 10% booking discount simply click on the link below. Meet your favourite LEGO Star Wars character throughout the weekend. Experience the LEGO Droid Building Workshop, plus lots more fun and games. You can also visit the new Legoland Star Wars Miniland Model Display and enjoy seven of the most famous scenes from the six live-action Star Wars movies, as well as a scene from the animated series Star Wars: The Clone Wars, all made out of 1.5 million LEGO® bricks built in 1:20 scale!! 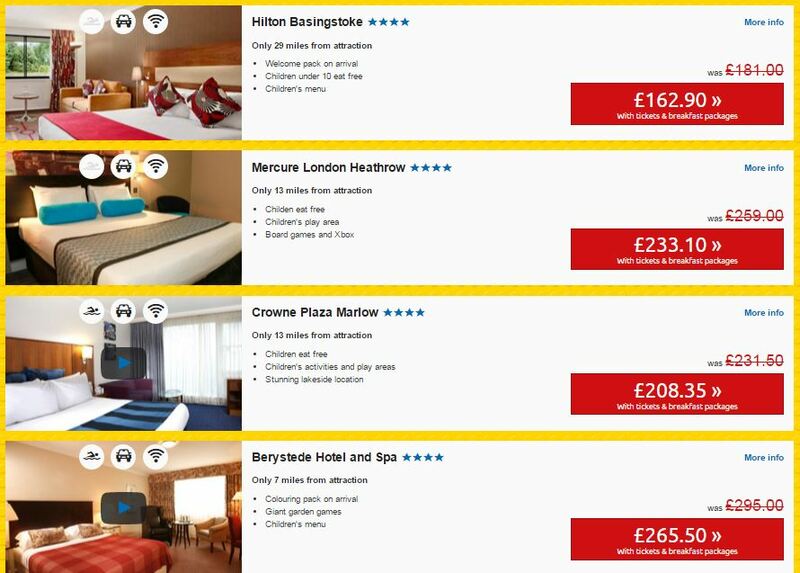 So be quick and book this fab deal at the best theme park in the UK! With our special 10% offer you can visit the Legoland resort and also get a second day free from only £162.